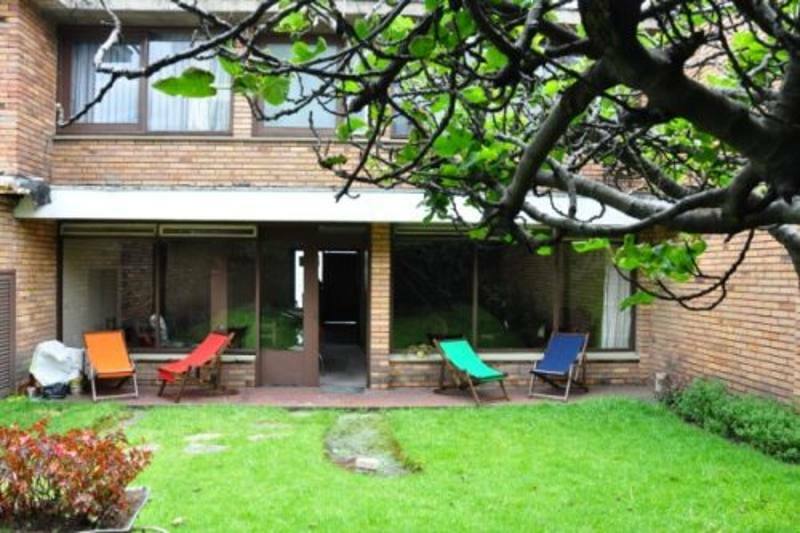 Overview: North House Hostel, in Bogota's Zona Rosa, is your best bet if you want to stay near the city's main entertainment district in between Calle 82 y Parque 93. It's a safe, secure, up-scale area, totally different from the Candelaria, where you'll find most of the city's hostels. North House offers guests a superb homebase for their explorations of the city. Neighborhood: In North House Hostel, you are just minutes from all of the best entertainment options in the city: the best malls, restaurants and fine dining, bars, clubs, discotecas, and cafes, are all just steps away. Just walk north 20m up Carrera 18, and then turn right (or east), and in three blocks you're at la 15 (Carrera 15). Just on the other side you'll find the start of the Zona T. The entire area between Calle 80 and Calle 85 is the best and largest zona de rumba in Bogota! A great feature of this area is that it's very safe: well lit, and heavily policed. You should never "dar papaya" in Colombia, that is tempt fate or do something stupid. But with reasonable precautions, you can walk around this area at any time of day or night without problems. How to Get There: If you're arriving from Bogota's El Dorado Airport, a taxi should cost around $20.000. From the bus terminal it should cost about the same. If you're a little more adventurous you can also take colectivos and/or the Transmilenio; you essentially need to get to anywhere along la 15, la 13, or la 11, with 82nd street. From there it's just a few minutes walk to the hostel. Ask locals or the bus driver if you're unsure of your surroundings, but as long as you catch a bus to the general vicinity of Zona Rosa/Zona T/Calle 82, you'll be fine; and you'll save a lot of money! You're just three blocks from the Heroes stop on the Transmilenio, with which you can access nearly the entire city. And less than a five minute walk to la 15 y la 11, where you can catch buses to anywhere in the city. Management/Staff: North House Hostel is run by two Colombian brothers who are happy to welcome you to the area, and show you the best that the Zona Rosa has to offer. 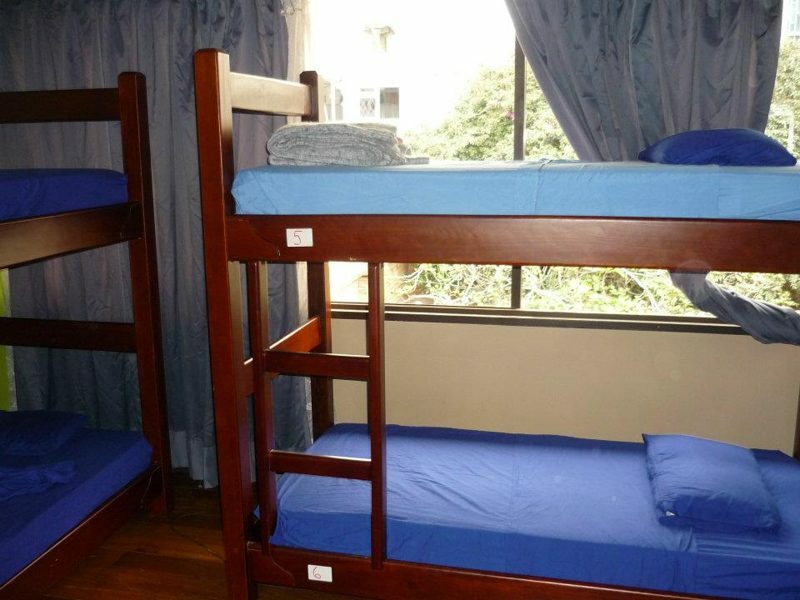 Rooms: North House Hostel offers guests four dormitories: the 8 bed dorm is slightly less, and there are three 6 bed dorms. There are also two private rooms: one with private bathroom, and one with shared bathroom. 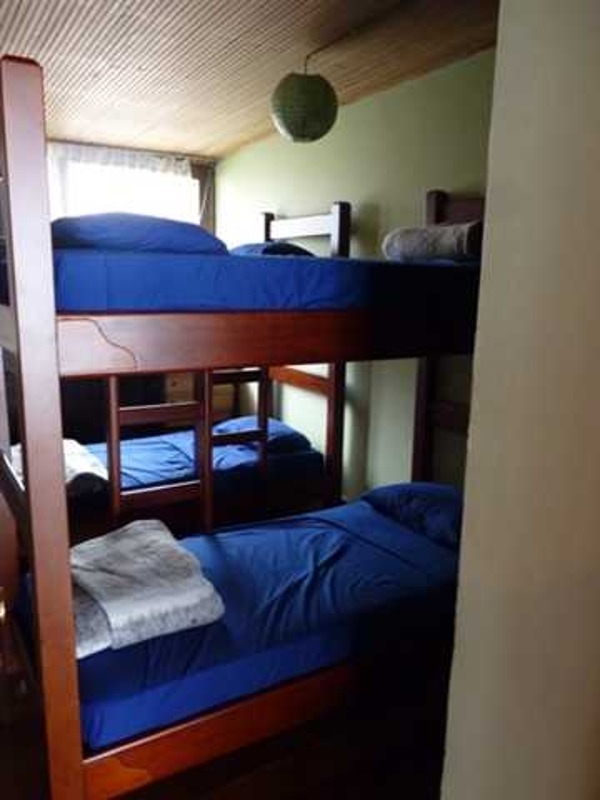 The beds and mattresses are comfortable, and the rooms have drawers in which you can lock your important items. Shared Rooms: Dorm rooms cost around $25.000 a night; a great value considering how expensive hotels and guesthouses in the ritzy north are. Private Rooms: Private rooms are a great value compared with hotels. Amenities: The kitchen is spacious and well-equipped. There is a large TV lounge with comfortable sofas and armchairs. In the dining room you'll find a nice table for enjoying cooked meals, as well as three computers with internet access for guest use. 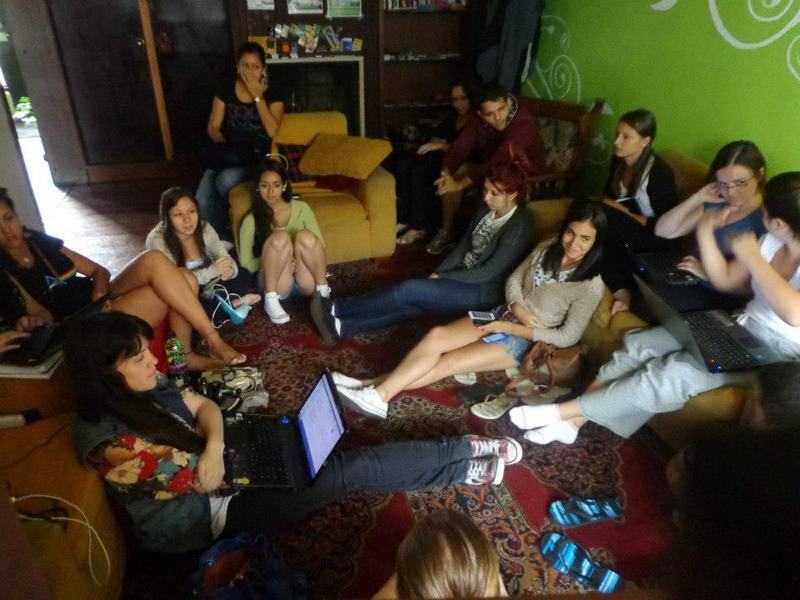 The hostel offers free wifi to all guests, as well as cable TV. The best amenity offered to guests may be the backyard patio, where you can enjoy the sunshine. There's an area with a table and an umbrella where you can enjoy your breakfast, lunch, or dinner. The area is lined with beautifully landscaped plants, and there is a fruit-bearing fig tree. Conclusion: So if you're heading to Bogota and you want to avoid the hustle and bustle of la Candelaria, head to North House Hostel. You're very conveniently located, the staff is friendly and attentive, the rooms clean and comfortable, and it's well-priced for a backpacker budget.